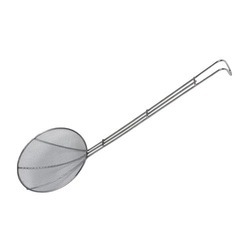 Pioneers in the industry, we offer stainless steel mesh skimmer (square), stainless steel spoon rest, stainless steel 4pc measuring spoon set, stainless steel mesh skimmer, stainless steel skimmer and stainless steel spoon crosswise from India. 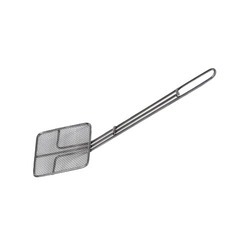 Stainless Steel Mesh Skimmer (Square) offeredprovide for suitable support in different frying applications performed in domestic kitchens as well as commercial kitchens. Further, their stylish designs and smooth pattern options also make them highly demanded by the customers. Some of its features include providing for comfortable usage value, match up with the emerging tastes of customers, smooth polished finish appeal that adds a rich finish value to the product. 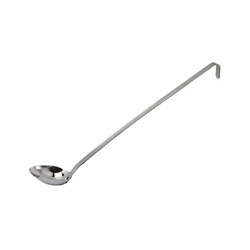 Stainless Steel Spoon Rest offeredcomes in smooth stainless steel construction finish and come with suitable cavity support for comfortable and sturdy resting space for spoons that are in use for cooking purposes. Featuring flawless design standards, these come with support for convenient wall mounting options. 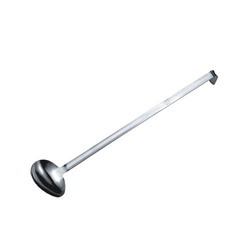 Some of its features include made using heavy solid stainless steel metal for lasting usage, smooth polishing support, suitable for use in residential and commercial kitchens. 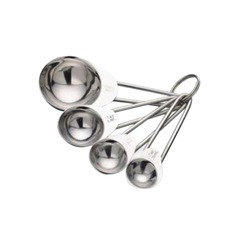 Stainless Steel 4pc Measuring Spoon Set offeredfeatures flawless and smooth finish shine and provide for perfect working support in kitchen areas. Featuring mirror polished surface finish, these are available in different sizes to meet specific end usage demands. 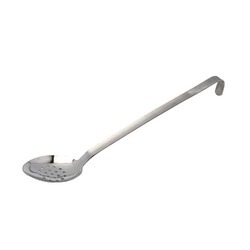 Some of its features include known for their excellent finish, these are not only attractive in its looks but also are sturdy and long lasting in finish, can also be made available as per OEM design and finish specifications. Handle Color As per customers' pantone No. 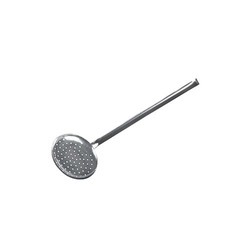 Stainless Steel Skimmer offeredcome in beautiful mirror polished finish appeal and with smooth perforated design that allows for suitable cooking support in deep frying applications. 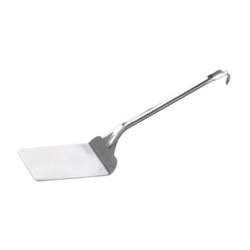 Further, the use of superior grade stainless steel in construction of these skimmers also provide for flawless and unmatched quality finish. Some of its features include eye-catching design combinations, lightweight and durable finish, superior finishing work and rich finish appeal, provides for clean class looks. 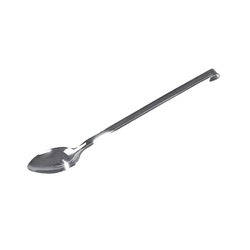 Stainless Steel Spoon Crosswise offeredcomes with long handle support as well as in mirror polished construction finish which makes these highly appealing to use. Finding use in cooking of different delicacies, these provide for flawless finish to catch attention of end users. Some of its features include ideal to be used in kitchen spaces of homes, resorts, hotels, restaurants; appealing look and excellent finish, elegant designs, available at market leading prices. 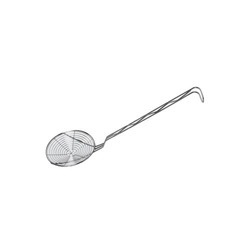 Looking for Stainless Steel Spoons & Skimmers ?